The Quadratec ’41 Wheels in Smoke Bronze are every bit as functional as they are beautiful. 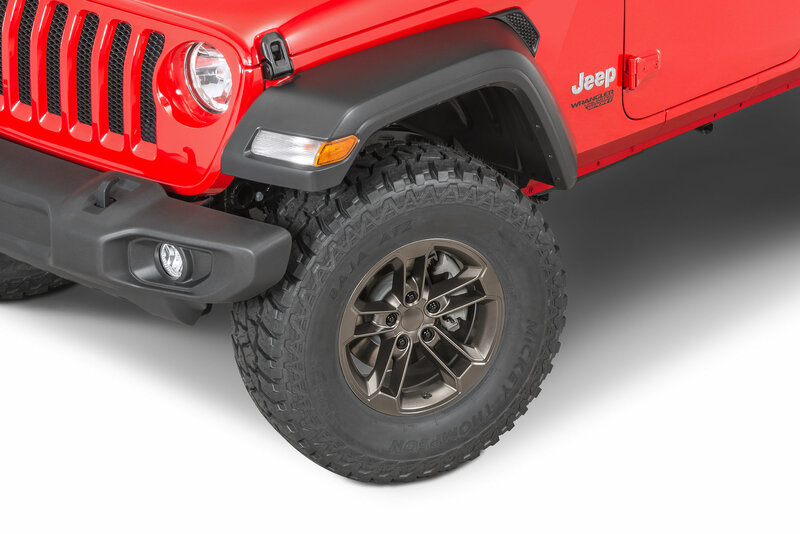 We know the needs of modern Jeep owners who require larger tires for all their off-pavement adventures, so we engineered these wheels to be wider than the factory edition. They measure 17x8.5 with 5.2in Backspace (+10 offset) . Our Quad ’41 Wheels are a Hub-Centric design and made from strong pressure cast aluminum alloy. 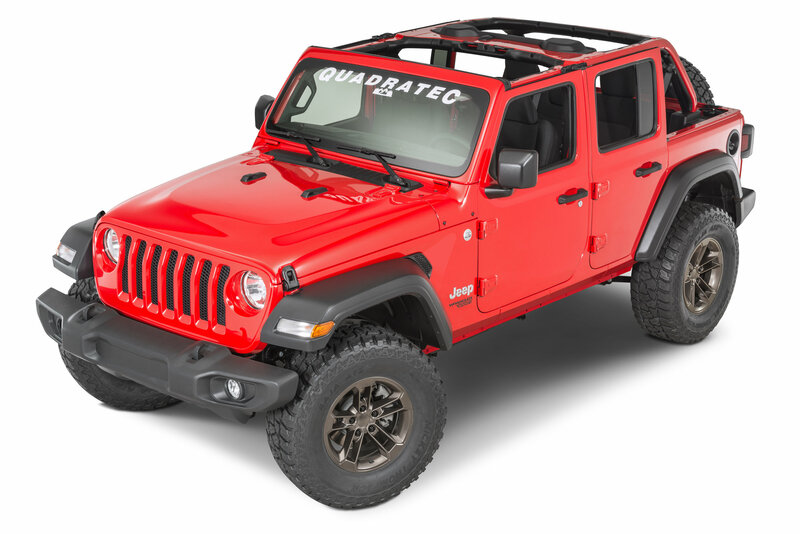 All Quadratec wheels meet the stringent SAE J2530 standards and DOT requirements, and feature our limited lifetime structural warranty. 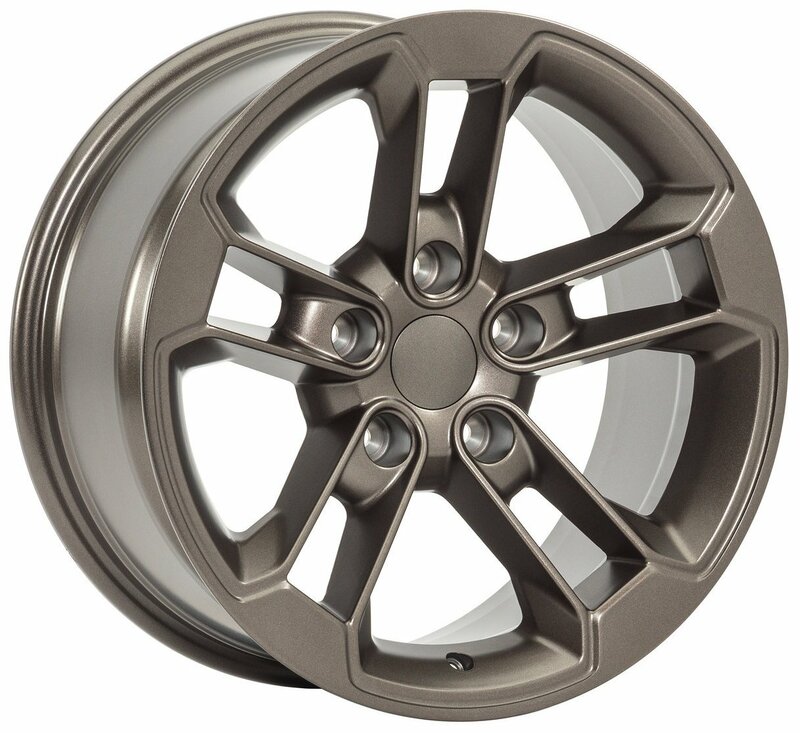 Wheels are available in your choice of Gun Metal Gray, Satin Black or Smoke Bronze. These Wheels are everything Quadratec says they are. The fit and finish is perfect in my opinion. I would buy again. 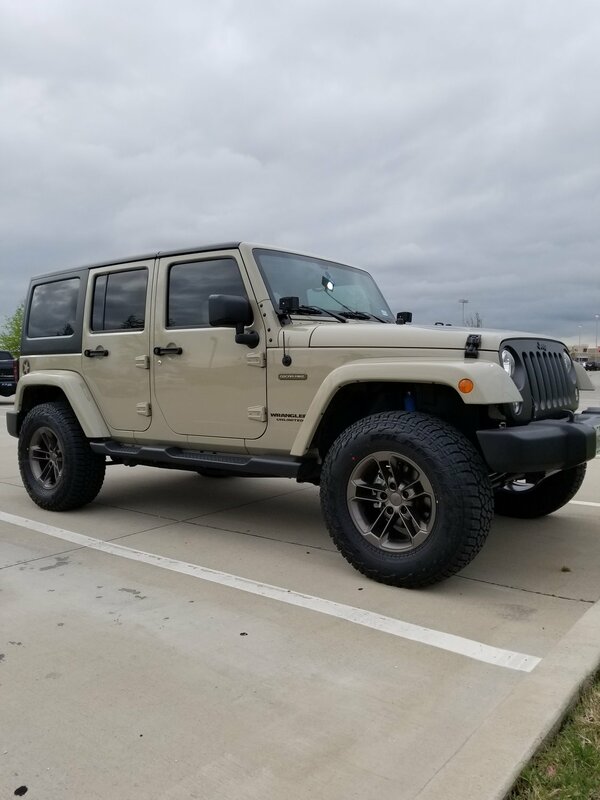 Very happy with these wheels and how a 285/70/17 Falken wildpeak A/T fits the rim and the over all look of the Jeep with the Teraflex Performance Leveling Kit. 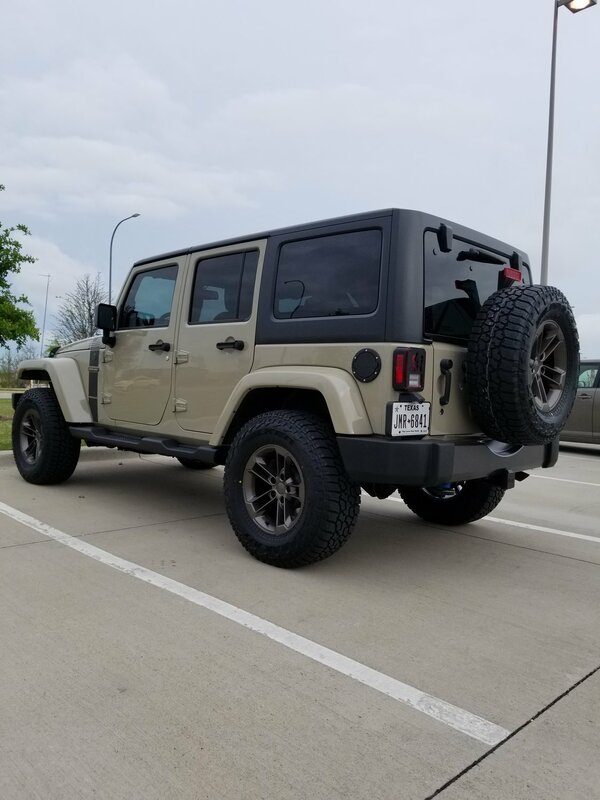 I’m thrilled with these rims! 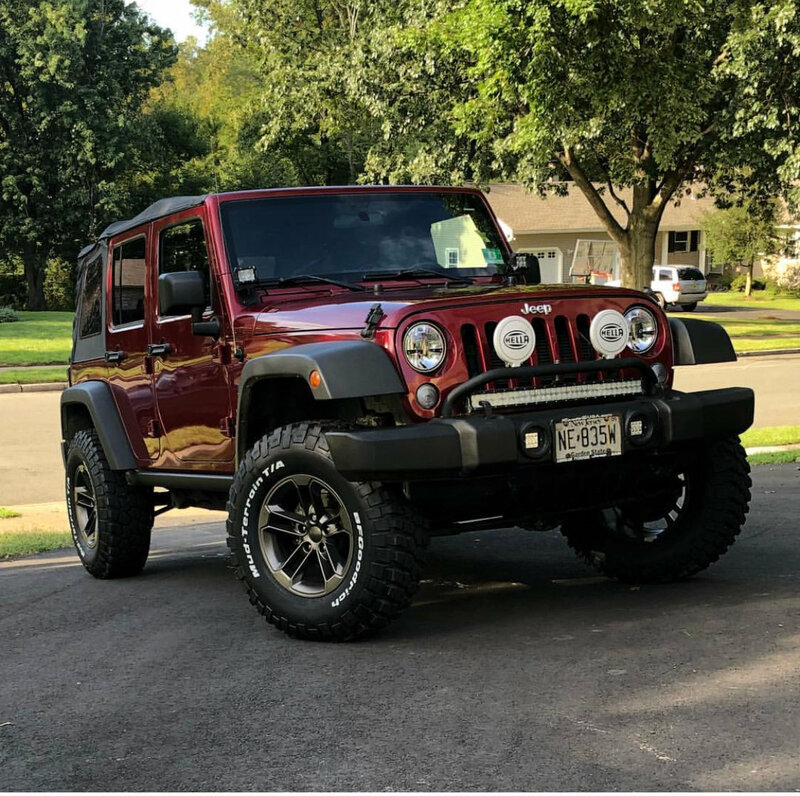 They are the exact same look as my 75th Anniversary Edition Wrangler so I was able to lift the Jeep and put on the big tires but still keep it true. Good quality. Thanks Quadratec! These wheels are awesome! They have a very good quality to their finish and look. 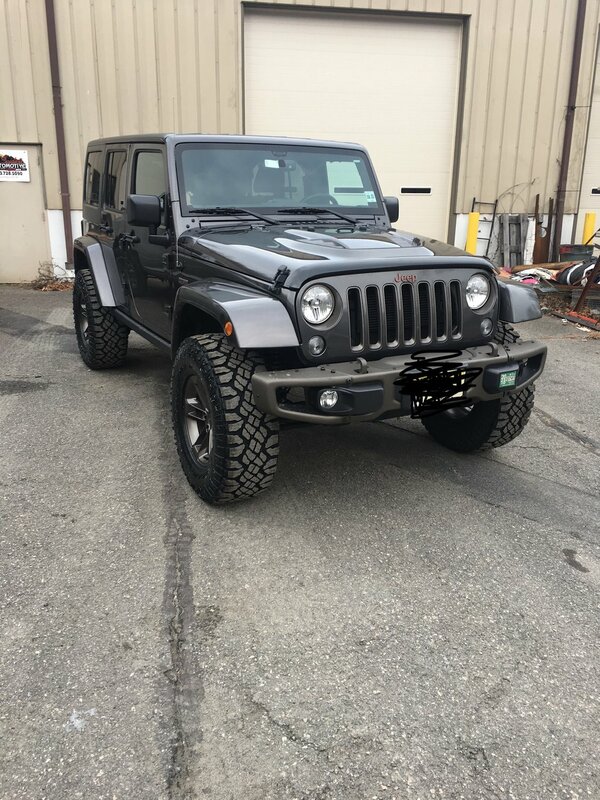 They look outstanding on the jeep! I would recommend to anyone!! !